Photo of the Hungarian Parliament Building. Picture courtesy of Mariela Vasquez and Tulio Maldonado. 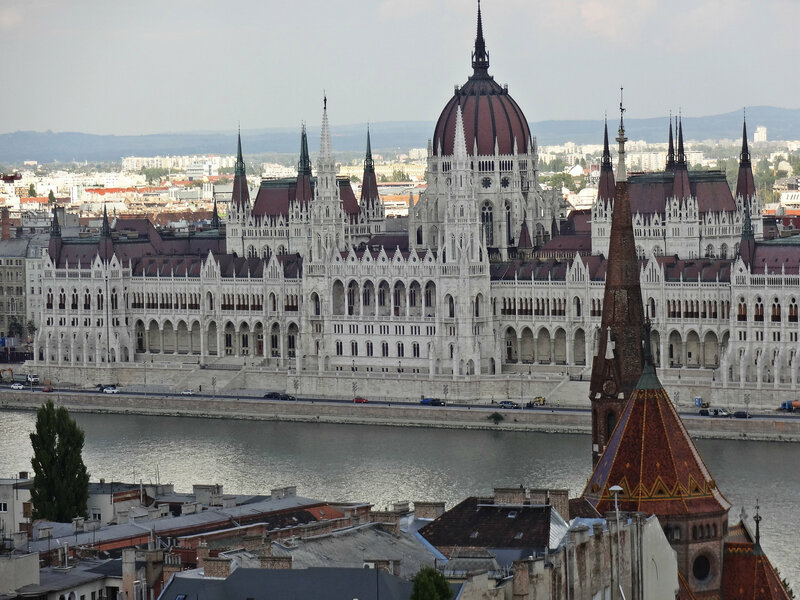 Hi,I saw your blogs named “Photo of the Day: Budapest Parliament – Jet Setter Report” daily. Your story-telling style is awesome, keep doing what you`re doing!